Avengers: Endgame - Did Captain Marvel Time Travel To Give Nick Fury The Pager?! Not so long ago, Samuel L Jackson was doing what Samuel L Jackson does best in the run-up to Marvel movies and seemingly spoiled a key detail about Captain Marvel's powers. He claimed, quite casually in fact, that her skillset included the ability to time travel, which would be enormously valuable to a team literally looking for a means to undo one of the most catastrophic events in the history of the universe. "I guess we might figure out that she can do things that nobody else can do. She can time travel so maybe she can get ahead or behind or whatever, and figure out what all that is." "The fact I have the pager 20 years later - it gets addressed in an interesting sort of way." Now, up to this point, it's been sort of expected that Fury has the pager because he had it in the 90s and Captain Marvel told him that he should use it in the event of a catastrophe that desperately needed her involvement. Since he didn't call her when Loki invaded Earth or HYDRA had infiltrated SHIELD or Ultron was trying to drop a Sokovia-shaped meteor on Earth to cause a mass extinction event, she must have been REALLY clear on just how desperate the situation had to be. But now, Jackson's tease and the allusion to time travel immediately before the pager is mentioned seems to suggest that there's a link there. Could he be hinting that Captain Marvel actually time travels to give Fury the device and then disappears again? 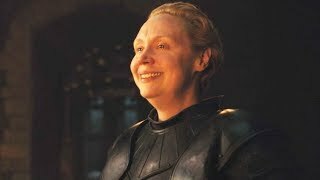 Could it be that she gives him the pager in the run-up to Infinity War, accounting for why he didn't contact her at any other point in the first decade of Avengers movies? Clearly, the pager has undergone some serious upgrades since the 90s. 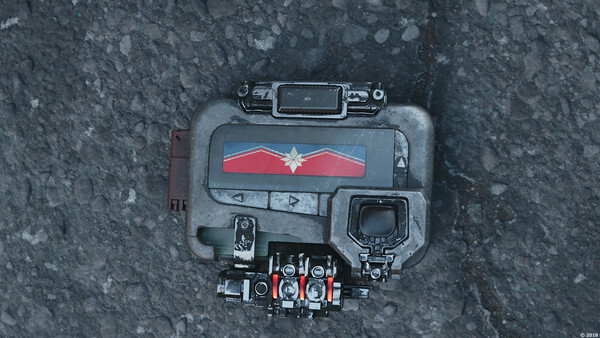 It appears in the Captain Marvel trailers as a normal pager without the added buttons and doohickeys we see in Infinity War and seems to function solely as a pager. By the time it reappears in modern times, the suggestion is that it's either communicating over vast distance, through the Quantum Realm or through time thanks to Kree technology augmentations. The only way that Captain Marvel would have time travelled to Fury to give him the new improved pager is that she is warned of Thanos' mass extinction event vaguely in the past and realises that the only way to help is to get Fury to tell her exactly when it's happening. Quite how that story fits together is anyone's guess at this stage, but there's a possibility that she learns it from Scott Lang if he exits the Quantum Realm in the 90s through a time vortex. 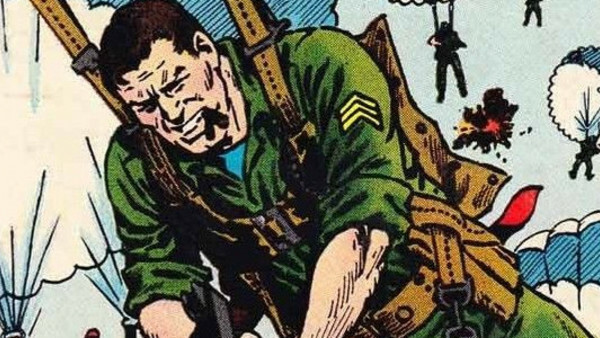 Marvel Quiz: How Well Do You ACTUALLY Know Nick Fury? 1. What Year Was The Original Nick Fury Born?